Rachele teaches yoga throughout San Francisco, in addition to engraving for Jeanine Payer. This is an entry taken from her blog on www.rachelelovesyoga.com. 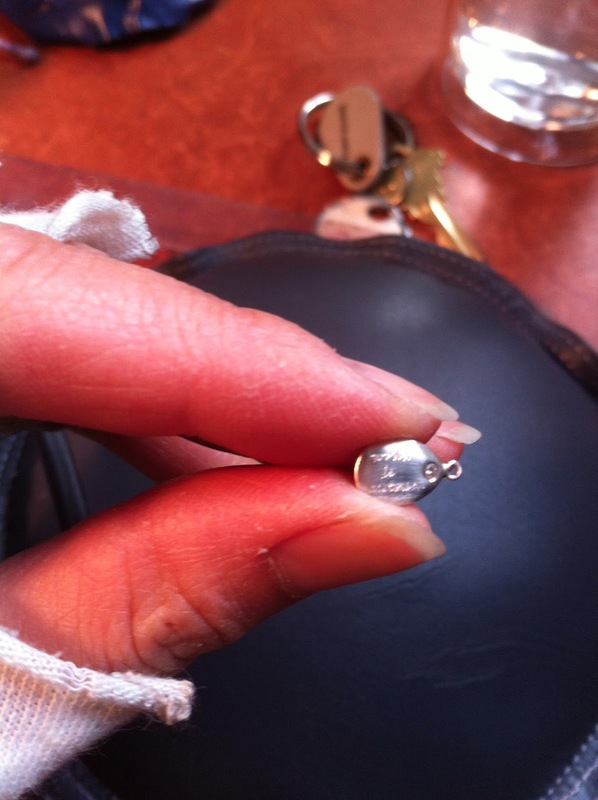 See additional engraving/Jeanine Payer references on her Facebook page at www.facebook.com/rachelelovesyoga. My mom calls me "quick." Meaning, quick-tempered, quick to react, quick to respond, quick to make light of something, quick to judge, quick to draw conclusions, quick to basically, run my mouth off. (Ironically, she also used to tell me that she could build a fire underneath me and I wouldn't move fast enough... so, go figure!) And according to Bruce Lee (no relation! ha ha), "A quick temper will make a fool of you soon enough." So, I struggle with these challenges in my temperament on a daily basis. In yoga, we move into stillness, fluidly, from one pose to the next. A moving meditation, a slow dance with pauses, movements linked to breath. Yoga encouraged me to slow down and feel. And one of my favorite things to do is to notice the tiny, subtle adjustments I can make to my own body as I move into stillness. This is where all the "quickness" in my actions dissolve, and where peace floods over me. Engraving offers me a similar peace of mind. A moving meditation through the act of hand writing, a concentration of the mind on the mantras so thoughtfully chosen to be imprinted, forever. And while I engrave, I breathe, and I find fluidity in my movements, in the feeling of metal upon metal, and in the constant buzz that moves into the background of my thinking. Engraving has become a kind of yoga for me. I feel it's no mistake my art background brought me around to this. Gaining a sense of control over our feelings and reactions takes courage and insight at the very least. For me, I practice yoga, or I work to create with my hands, and it brings me joy. When I teach, I wish this for everyone.